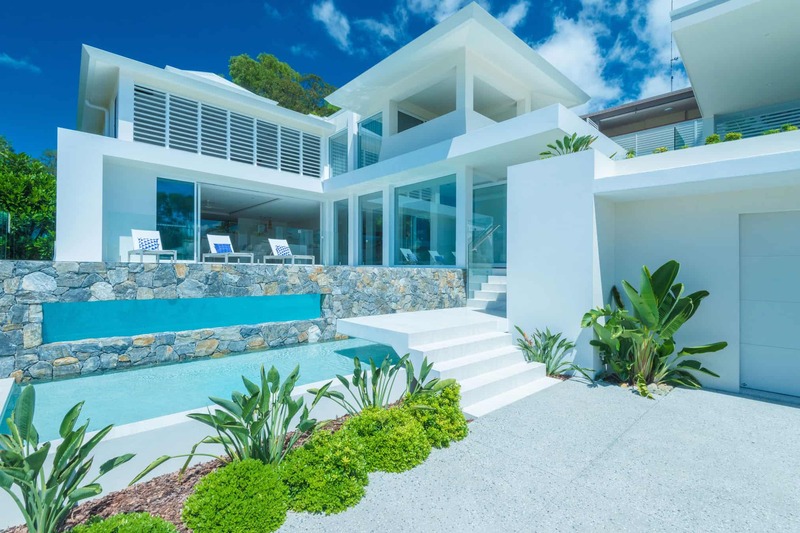 Nestled in the beautiful suburb of Alexandra Headland in Queensland, this Plantation inspired house complements its coastal surroundings to a tee. 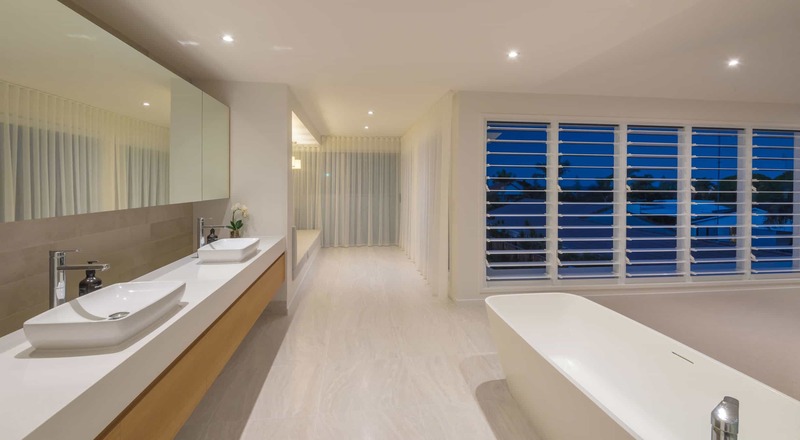 Stunning, soft white interiors are distinguishably contrasted with light timber finishes creating an effortlessly subtle and refined living environment. 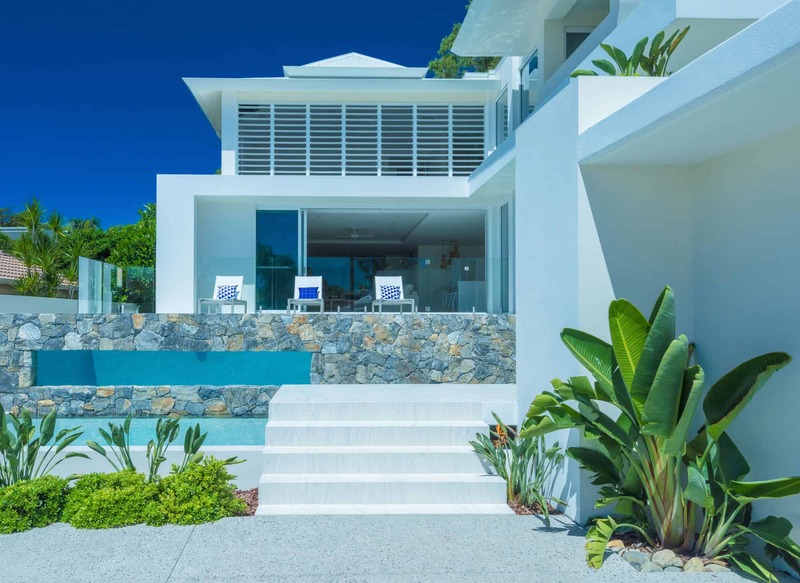 Chris has brought together interconnected indoor and outdoor living spaces to utilise the entire span of the picturesque block. 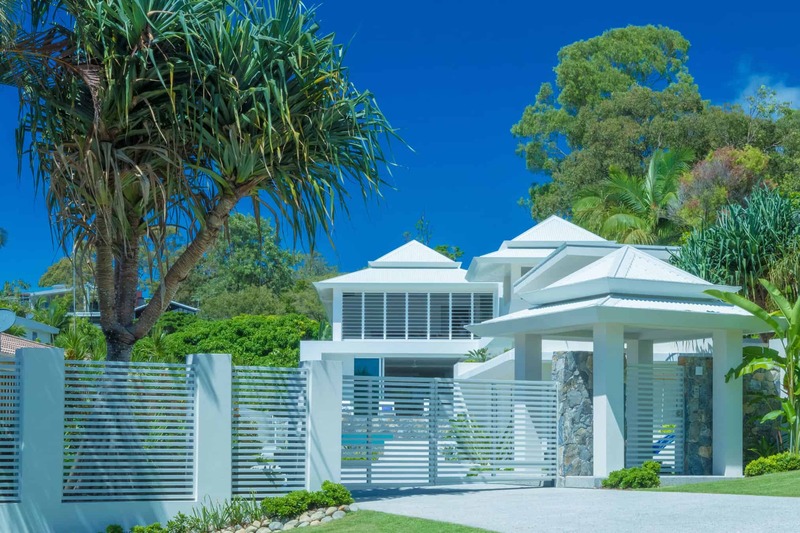 We have been not only following, but admiring the work of Chris Clout Design for over 2 years prior to the engagement of Chris and his team on the design of our new home on the Sunshine Coast. Our initial contact with Chris was prior to the purchase of the site for advice and guidance and his vision was exceptional. The project was a large scale renovation with a large number of site constraints which were all overcome with ease by Chris and his team. With this our 4th home and being a building contractor we have been really impressed with Chris's teams ability to take the conceptual sketches to construction documentation in fine detail whilst capturing our brief for both the inclusions of the home and also the finishes. We could not recommend Chris and his team more highly. 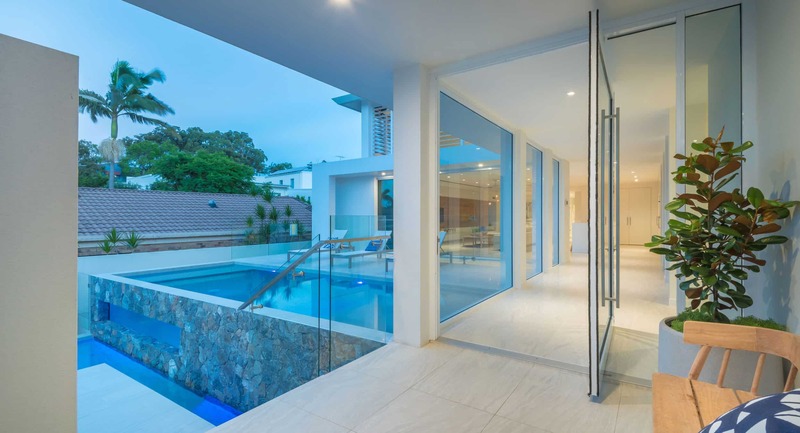 – Regional Design Awards 2016: Winner; Residential Alterations and Additions over $600 000 construction cost. 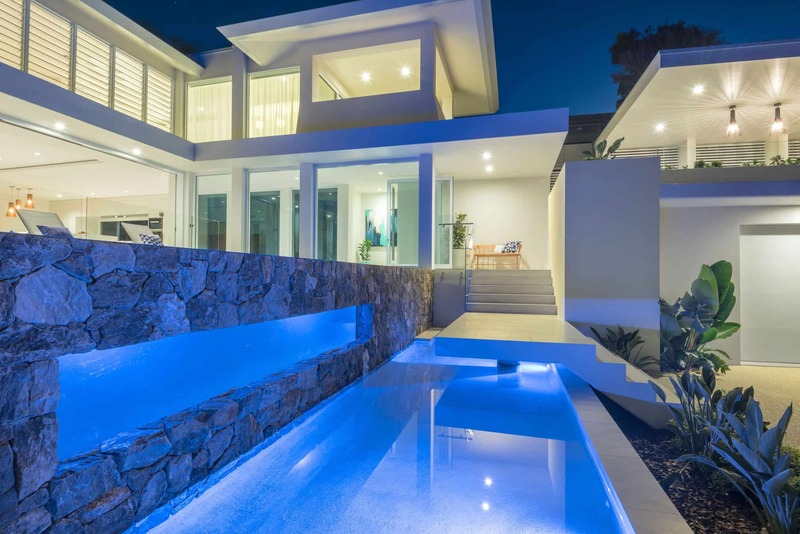 – Queensland Building Design Awards 2016: Winner; Residential Alterations and Additions over $600 000 construction cost. Project: Renovation. Project Name: Plantation House. Location: Alexandra Headland, Sunshine Coast, QLD. Status: Under Construction. Building and Interior Design: Chris Clout Design.